Ms. Stevens was born in Alexandria, Virginia and moved to Kerrville, Texas at a young age. Her interest in music began early, prompted by her father’s membership in a barbershop chorus. Ms. Stevens performed as a “Rising Star” soloist with the Symphony of the Hills in 2008. She attended Texas Tech University under the instruction of Kathy McNeil and coach, Dr. William Averill. 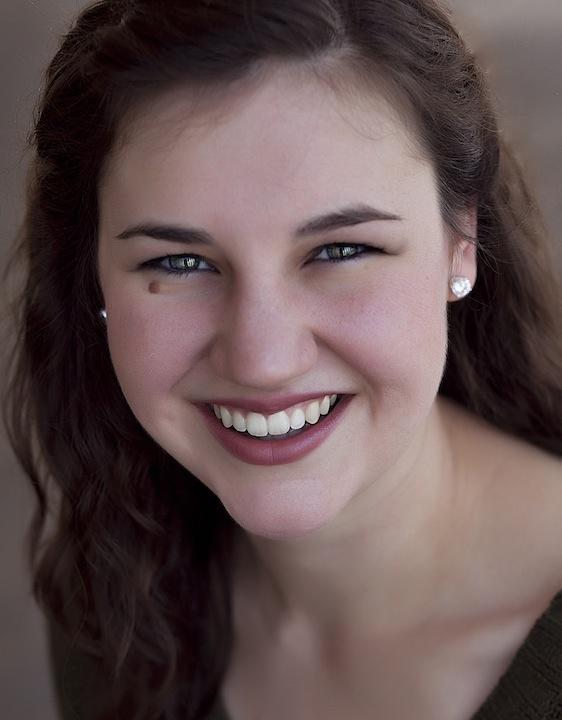 At Texas Tech she was Despina in Mozart’s Così fan tutte and Phyllis in Gilbert and Sullivan’s Iolanthe. Ms. Stevens was a TEXOMA NATS Semi-finalist in 2009, 2011, and 2012 and received the Texas Federation of Music Clubs Scholarship in 2012. She is currently a Master’s student at the University of Cincinnati College-Conservatory of Music, studying with Dr. Gwendolyn Coleman Detwiler. She will be seen in CCM’s production of Chabrier’s L’etoile in February of 2014.